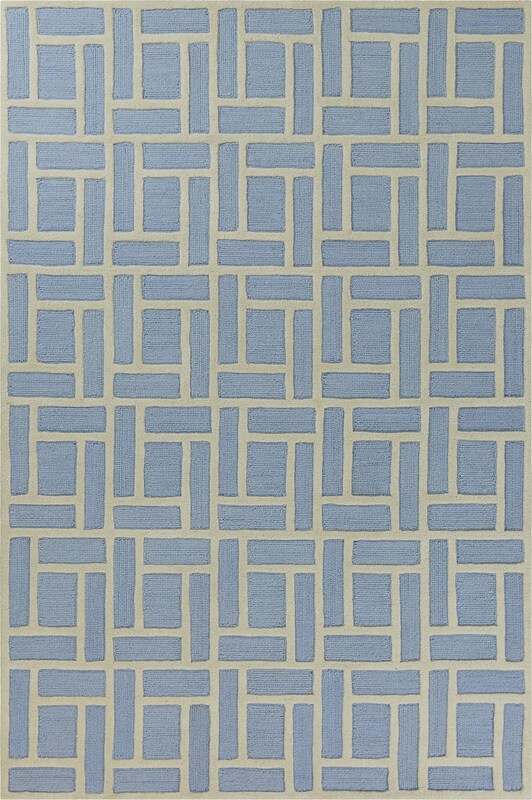 Libby Langdon Soho 5020 Ice Blue Brick by Brick 2'3" x 7'6" Runner. 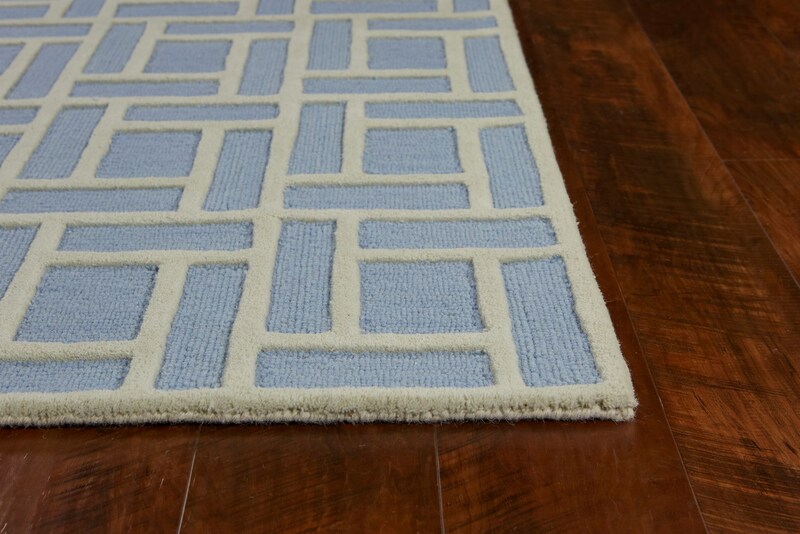 Hand-tufted of Wool with Cotton Backing. Made in India. Vacuum on floor setting only. Spot clean stains with mild soap and water.